Do you like carp… yes or no? Either way, you should know that carps are under attack. Warmer waters stress their metabolism. Carps become more vulnerable to viruses. 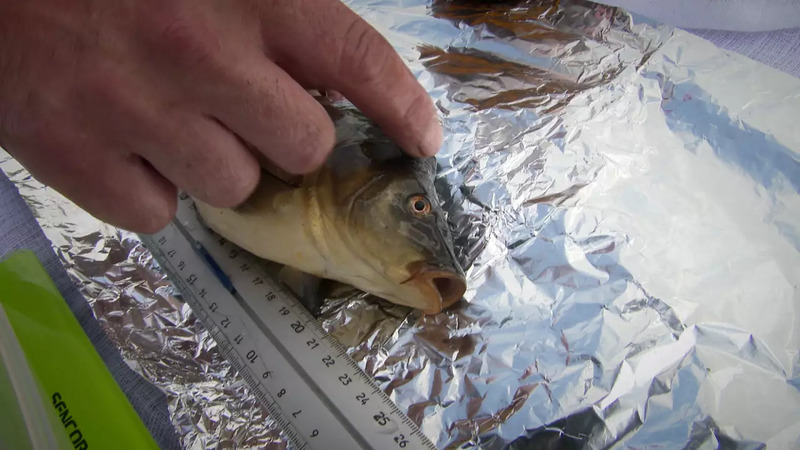 Scientists have teemed up with carp farmers to assess risks so effective solutions can be developed. 60,000 tons of carp are farmed every year in the European Union.